Thanks to everyone that provided guidance/advice, etc. I got my first kill at the end of the season and wow this boy was heavy!!! Nobody told me how much of a workout it is....ha ha. Any way, I now know I need to invest in a good knife or knives for gutting/skinning. 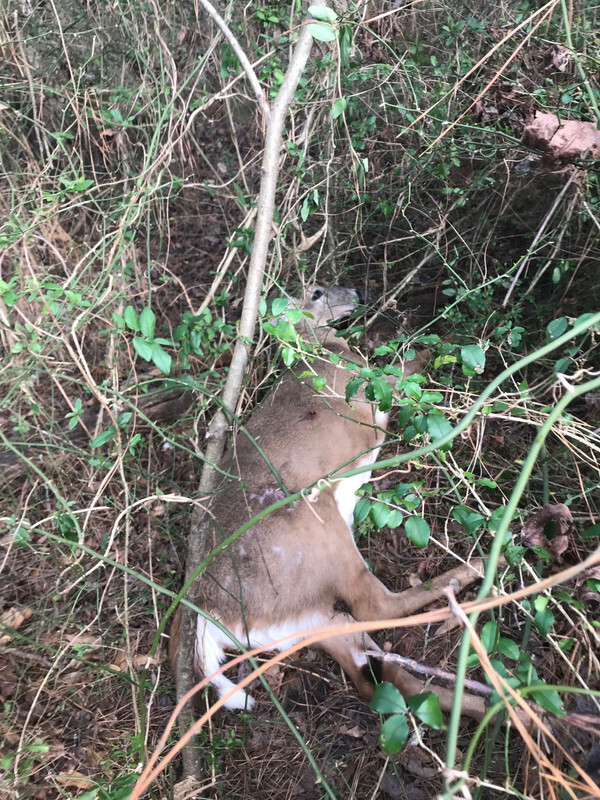 Re: First Buck & Kill ever!!! 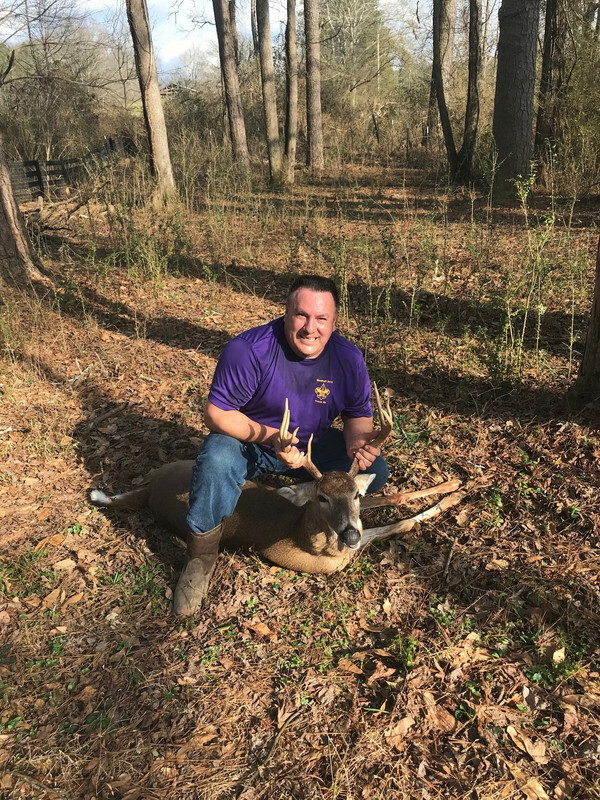 Congrats on a nice buck and welcome to the club. I wish I could experience what you did again. It was long ago and I still remember it clearly. I envy you. Enjoy your tasties. 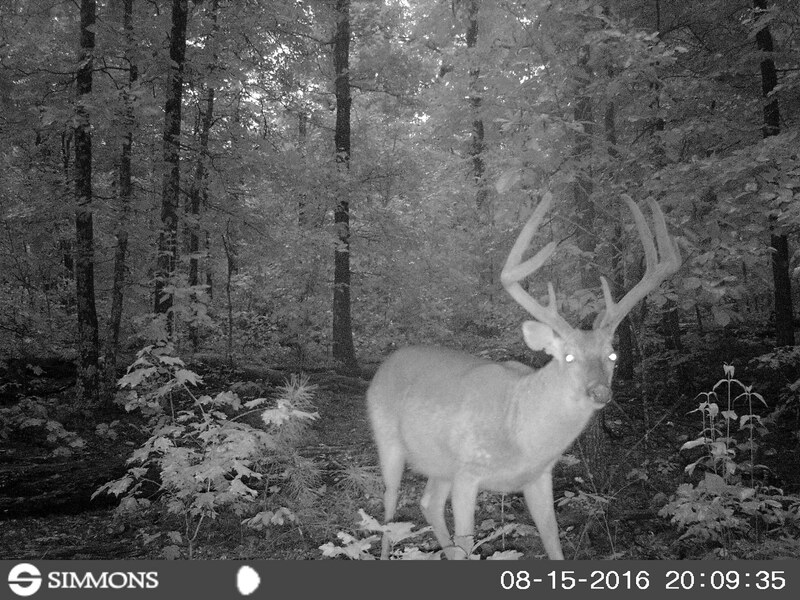 Just out of curiosity, what are those green vines that your buck crashed into? It so hard to choose... Just get one of everything. Thanks Hank!! Does that mean you don't hunt now? The green vine I believe is a greenbrier weedy vine. And those thorns hurt when I was trying to get him out of there. Thanks @janesy. Your help to get me on the right path is appreciated. Seems to be working pretty good now! Naw, I'm still wackin n stackin deer. But there's nothing like your first buck. Almost magical. Yes!! Except I lost the arrow!!! BUT will gladly trade that for a freezer of meat. Awesome! You will never forget this experience. I still remember mine; and yes all the work that took place afterwards too. Congratulations. Welcome to the addiction.